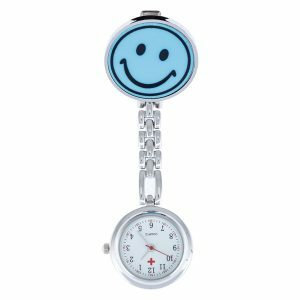 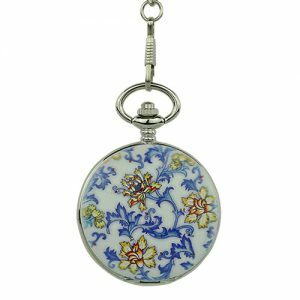 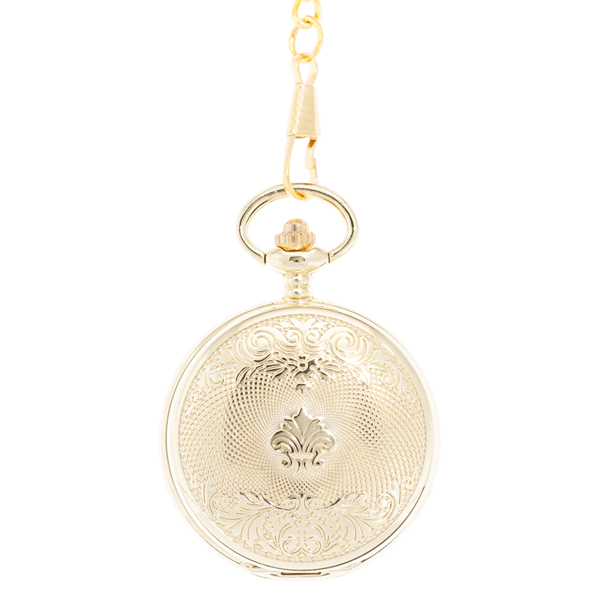 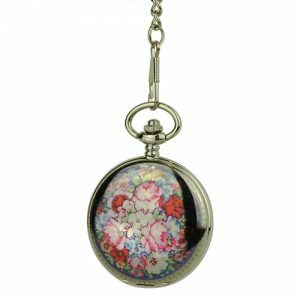 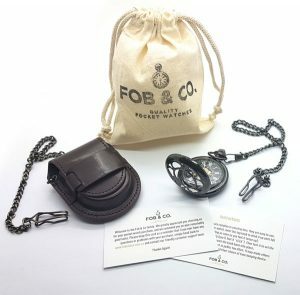 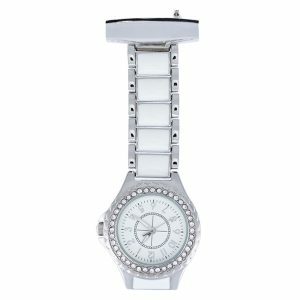 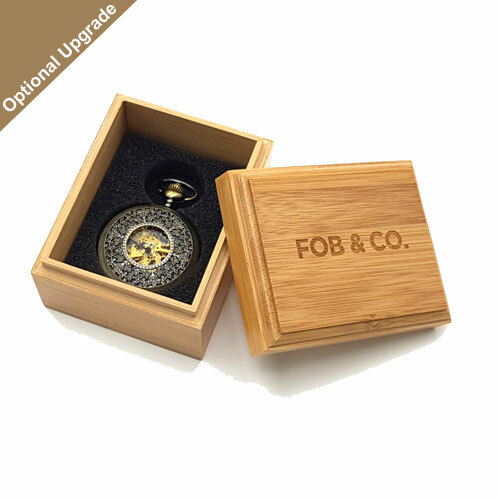 Royal Damask Hunter Pocket Watch - Fob & Co. 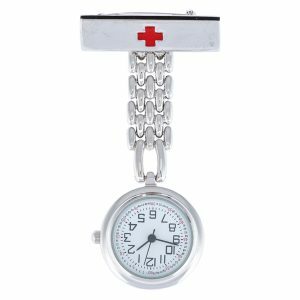 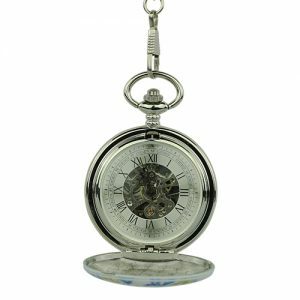 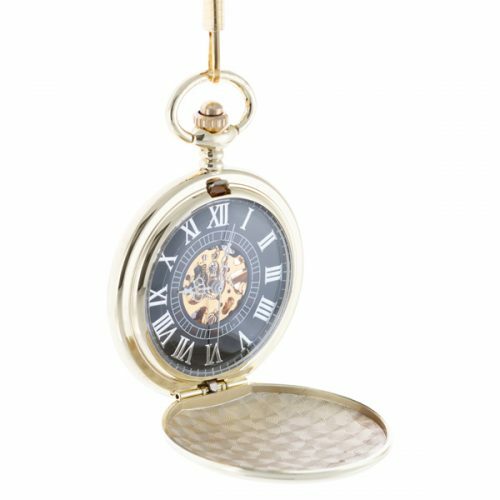 If accessories are your thing, you will want to take a close look at this handsome pocket watch featuring a full hunter cover. 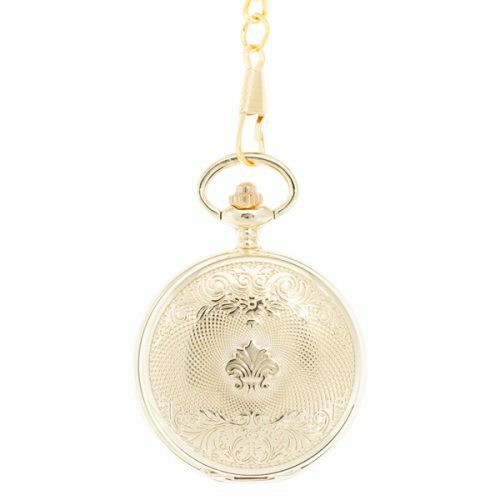 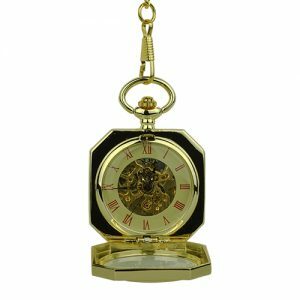 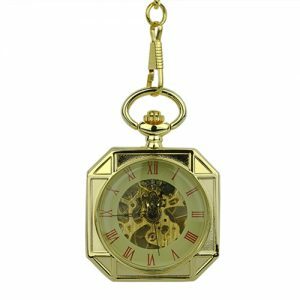 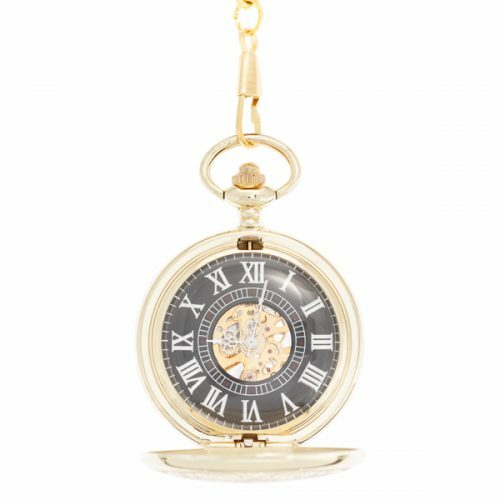 Designed in gold tones, this stunning pocket watch has a cover pattern resembling a classic design that hints at royalty. 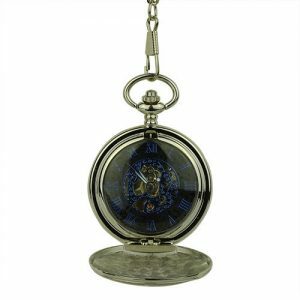 As you wish, your highness.